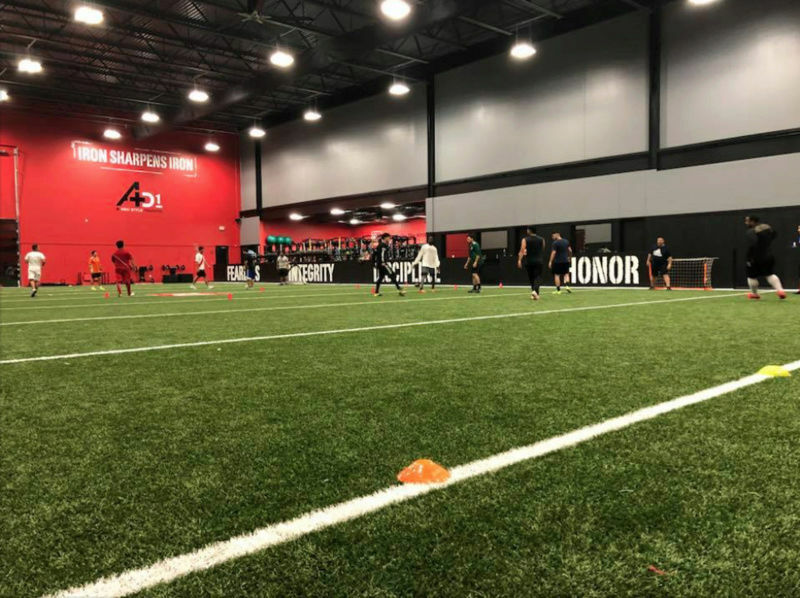 Built for athletes between the age of 5 –18 and focuses on foundational athleticism through fine-tuning skill specific elite programming. Key areas of focus are speed, strength, agility and explosiveness. Have a special monthly rate for soccer members of $90- includes full access to the gym and 6 classes per week. 24 classes total. Have a state of the art facility with new turf and NFL Recovery room that is equipped with Cryo.